A RAID 0+1 array is generally used in servers that require high performance. This kind of array used in high capacity external hard drives. There can be many issues which can lead to RAID failure. 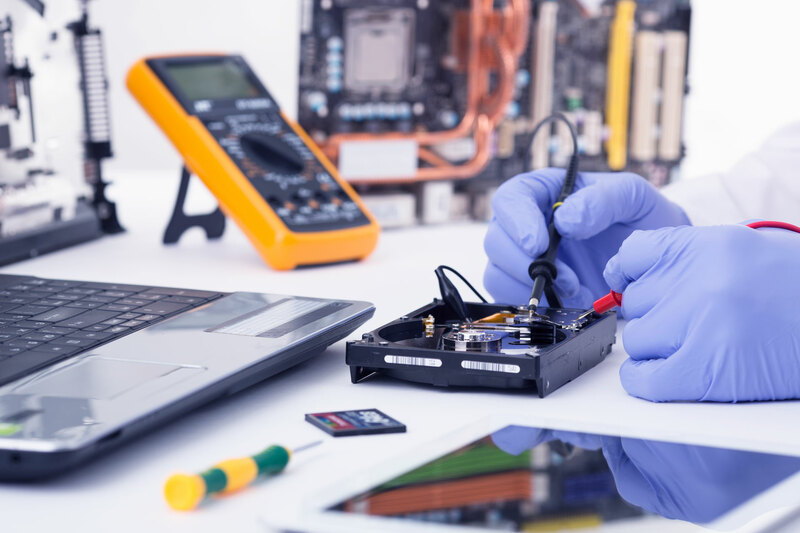 But no need to be tensed, our technicians have the best record of offering fast and reliable data recovery in the turnaround times inattentive of the reason of the RAID 0+1 failure. Unable to backup the Array, etc. At Urban Clap we have teams of highly trained and expert that are specialized in RAID 0+1 data recovery and repair. Every technician contains more than 10+years of experience in RAID configurations and data recovery. We will solve all your issues properly and completely. If you experience issues with your RAID 0+1 array, please do not try to repair it yourself since it can result in overwriting parity data issue and much more. Please call us, we will recover it!